B uilt by the Lincoln Motor Company in 1926, this impressive and luxurious vehicle was central to the Anderson collection. 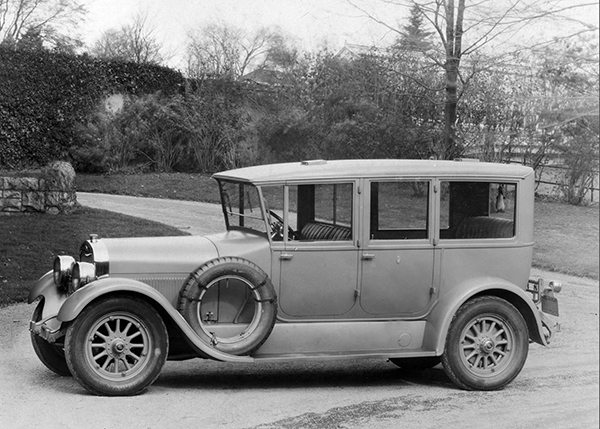 Although manufactured by the Lincoln Company, the fenders, cowling, and coachwork of this vehicle were done by George W. McNear of Brookline, Massachusetts. The cost of this vehicle was $5,300 in comparison to the 1926 Model T Roadster costing only $345. To add to the automobile’s appeal, suicide doors were added. These doors ensured that the wealthy who owned these cars and their passengers did not snag their clothing on the door hinges as they exited the vehicle. Perched atop the vehicle’s grand radiator shell was a silver greyhound hood ornament created by silversmith Gorham and commissioned by Edsel Ford himself in 1926. This emblem was officially adopted by the company in 1927. The Lincoln Motor Company was founded by Henry Leland, the founder of Cadillac, in 1917. Interestingly, the company is named after Leland’s favorite United States President, Abraham Lincoln. The company was then acquired by the Ford Motor Company in 1922, and Henry Ford’s son, Edsel Ford, immediately became president. 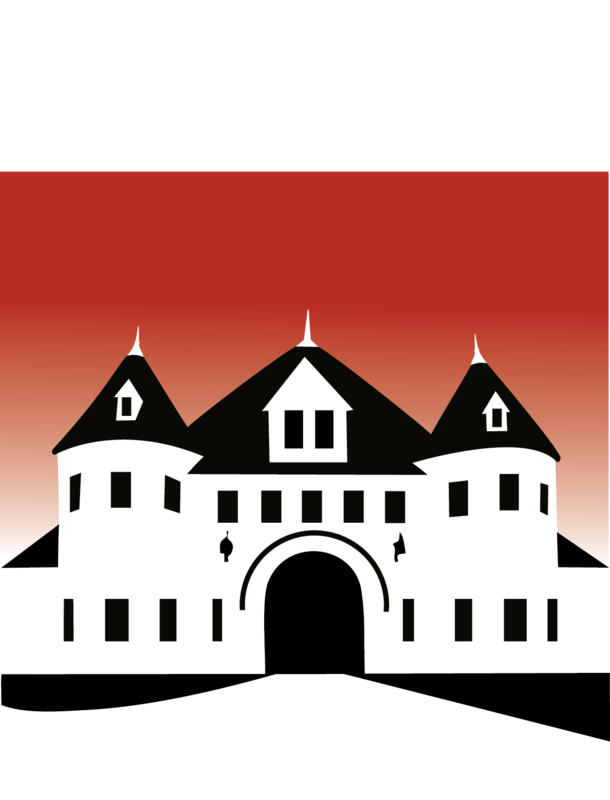 The company converted into a luxury automobile manufacturer and began making grand vehicles for wealthy people like Larz and Isabel Anderson.